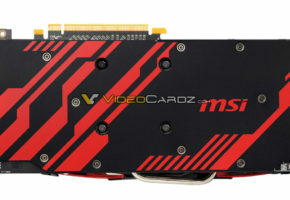 MSI has released their flagship series Twin Frozr for Radeon HD 7800 cards. 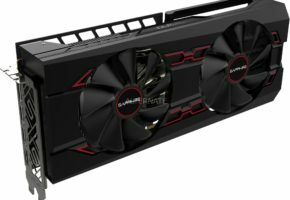 These cards feature custom high-end cooling solution named Twin Frozr III. 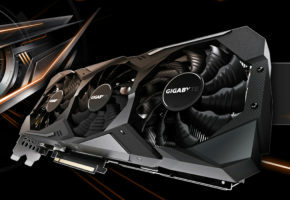 Cards are overclocked and feature high overclocking capabilities. The special blade design generates 20% more airflow than traditional design. 15℃ cooler & 9dB quieter than reference design!!! Supports advanced fan speed control. 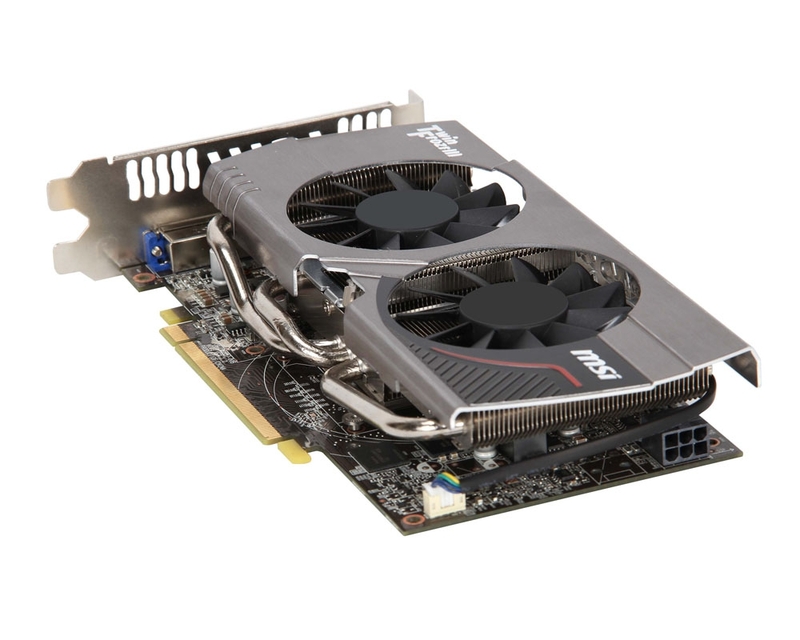 World’s First graphics card with default 1 GHz core clock. Provides better performance and visual experience. AMD Eyefinity Technology supports maximum 6 displays with 2 DisplayPorts via Multi-Stream Transport (MST HUB). 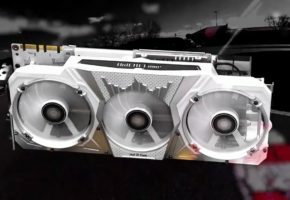 Leading international mainboard and graphics card maker MSI today officially announced the launch of R7870 Twin Frozr 2GD5/OC and R7850 Twin Frozr 2GD5/OC, two new graphics cards equipped with AMD’s latest 28nm HD 7800 GPU. 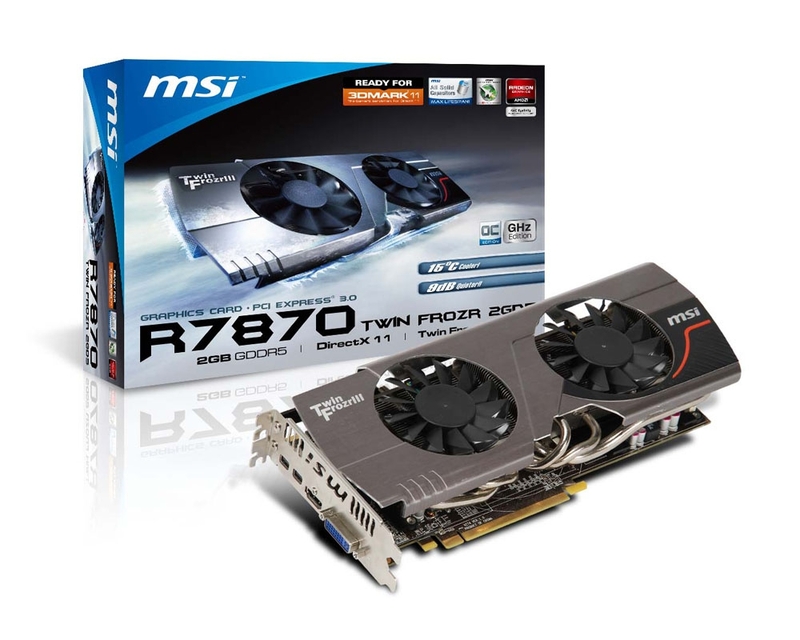 The R7800 series features the exclusive Twin Frozr III cooling design that is equipped with MSI’s Propeller Blade technology – patented in several countries – for 20% more cooling than conventional fans. 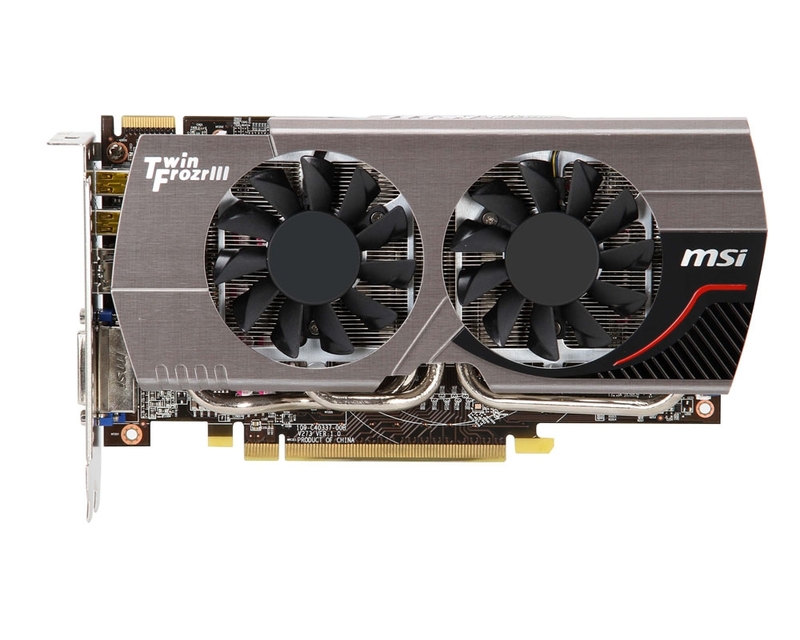 Combined with MSI’s SuperPipe technology and large cooling fins, the R7870 Twin Frozr 2GD5/OC core temperature is 15°C lower than reference boards and fan noise is reduced by 9dB* in full load. The R7870 Twin Frozr 2GD5/OC supports GPU voltage adjustment technology to boost overclocking potential by up to 20%** when used with MSI’s exclusive Afterburner overclocking utility. 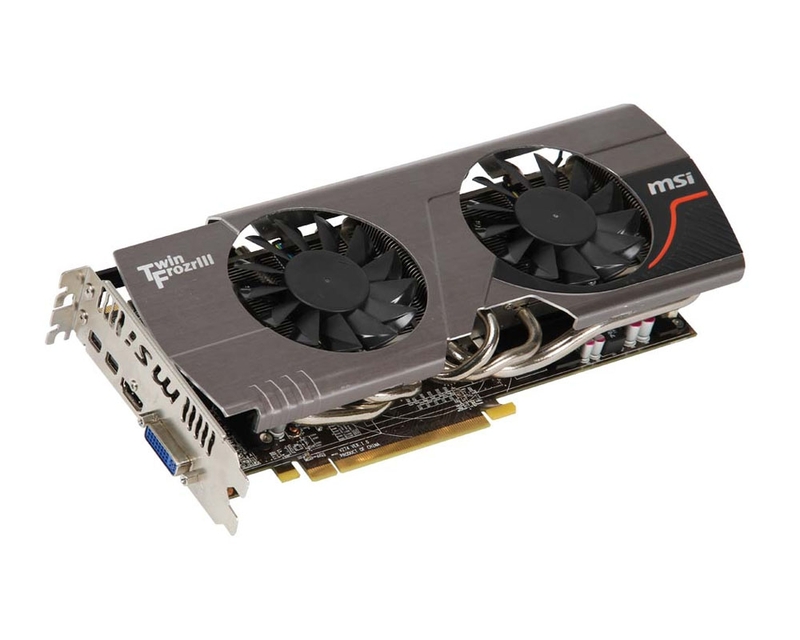 Gamers can now unleash the full potential of their graphics card for gaming and multimedia applications. 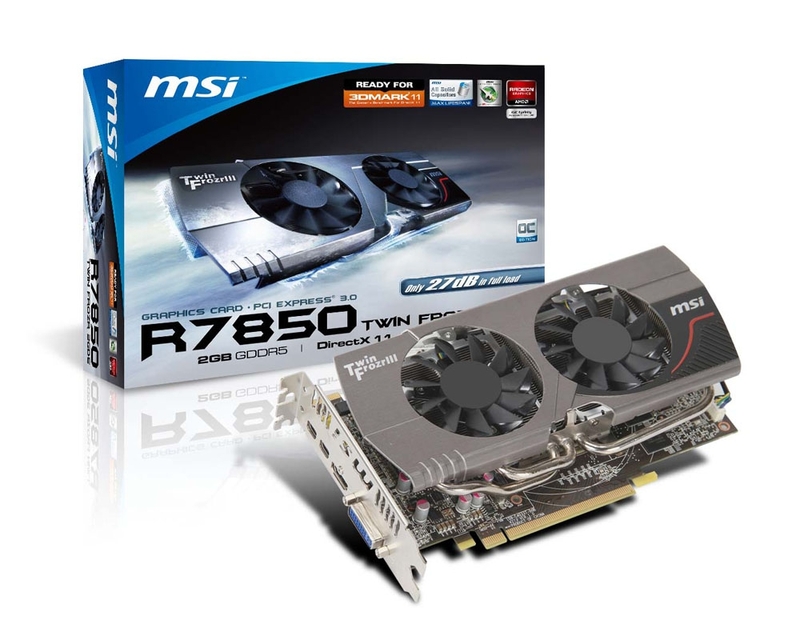 The MSI R7870/R7850 Twin Frozr 2GD5/OC features the Twin Frozr III cooling module that has won popular acclaim from media around the world. The proprietary Propeller Blade technology has been patented in multiple countries and features special airflow channels on the edge of the fan blades to increase airflow by 20% compared to conventional designs and reduce noise as well! 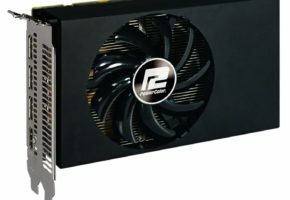 Under full load, the GPU core of the R7870 Twin Frozr 2GD5/OC graphics card is 15˚C lower than the reference design and operating noise is reduced by 9dB to less than 30dB. This combination of outright performance and ultra-quiet operation is proof that MSI products can provide gaming enthusiasts with the coolest and quietest user experience! 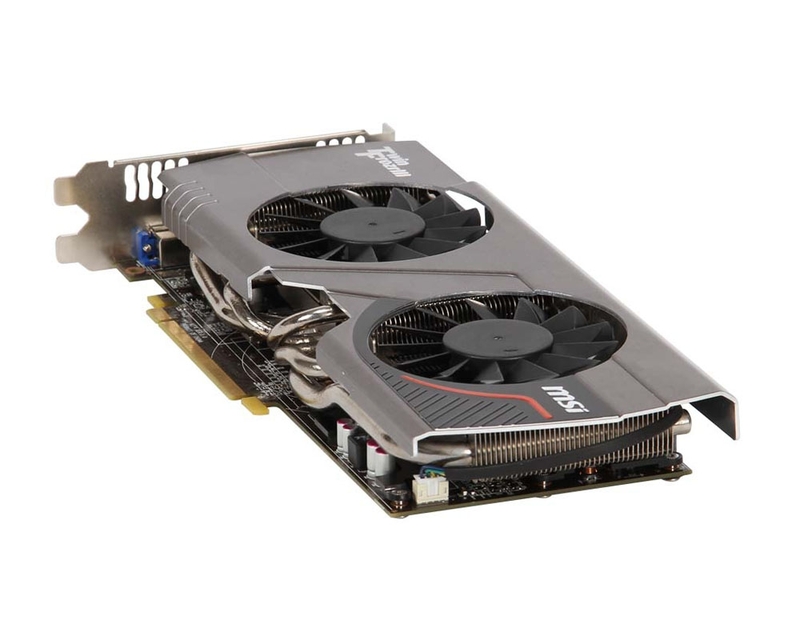 The R7870 Twin Frozr 2GD5/OC graphics card supports GPU core voltage adjustment technology that can be used with the popular Afterburner overclocking utility to boost overclocking potential by 20%. 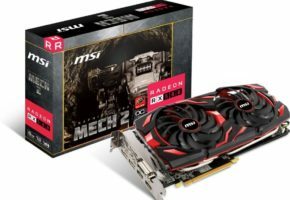 The ability to push the graphics card to its limits reinforces MSI’s excellence in software and hardware customization, making MSI the first choice of overclocking enthusiasts. In addition to overclocking, Afterburner also supports advanced fan speed control, custom overclocking settings, Predator audio/video capture and Kombustor burn-in testing. Most exciting of all is that gamers can download the Afterburner APP for Android or iOS operating systems to perform overclocking, remote monitoring and fan speed control in real-time from their handheld devices. 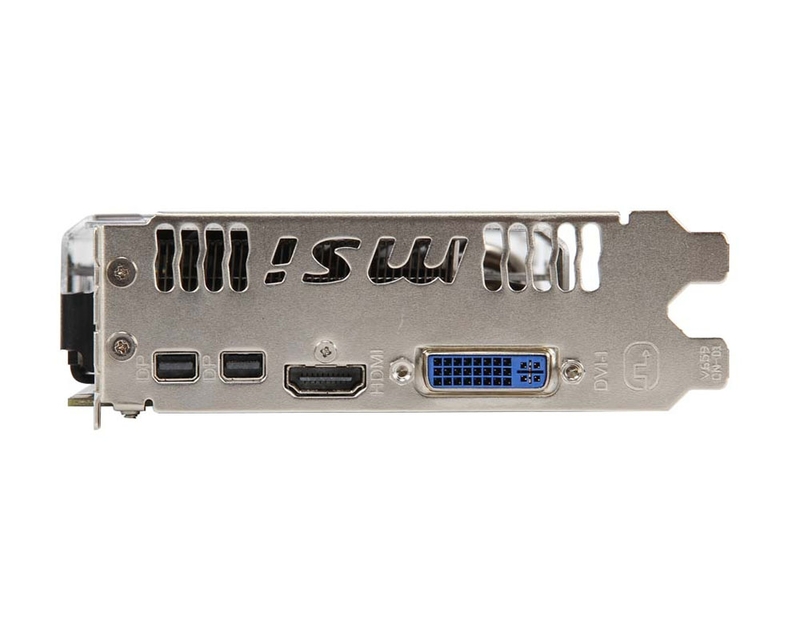 The MSI R7800 family is equipped with AMD’s latest 28nm GPU that offers greater performance and processing power than the previous generation, while reducing power consumption. 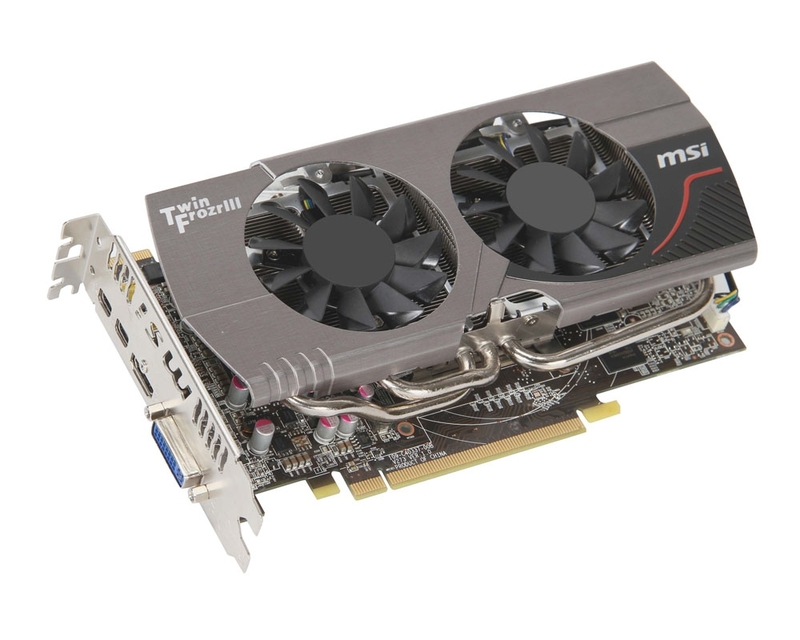 The MSI R7800 series graphics cards support thePCI Express Gen 3 standard, which when combined with a compatible CPU and mainboard, double bandwidth to a staggering 32GB/s for delivering the ultimate in gaming performance. 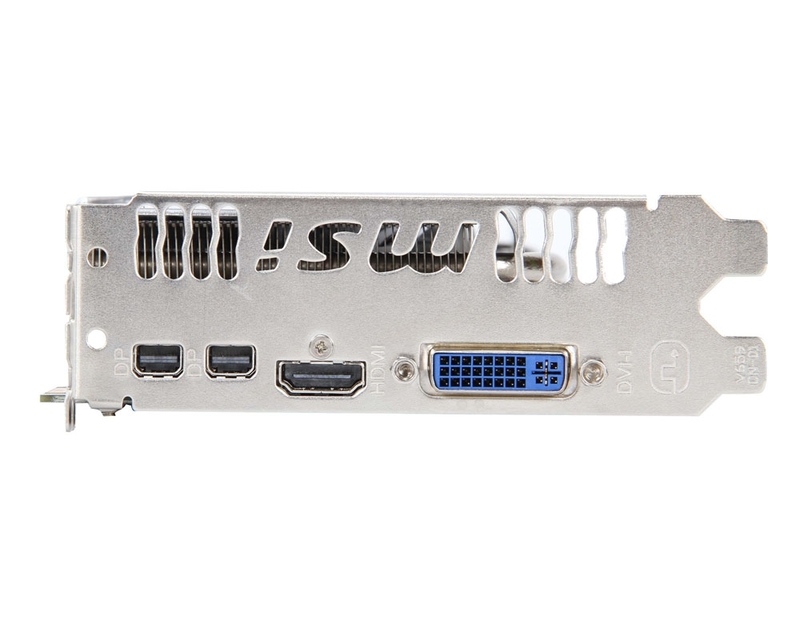 MSI R7800 graphics cards provide DisplayPort 1.2 and HDMI 1.4a outputs that support 3D video, 7.1 channel lossless TrueHD video and DTS-HD audio, as well as supporting AMD’s proprietary Eyefinity multiple display technology. 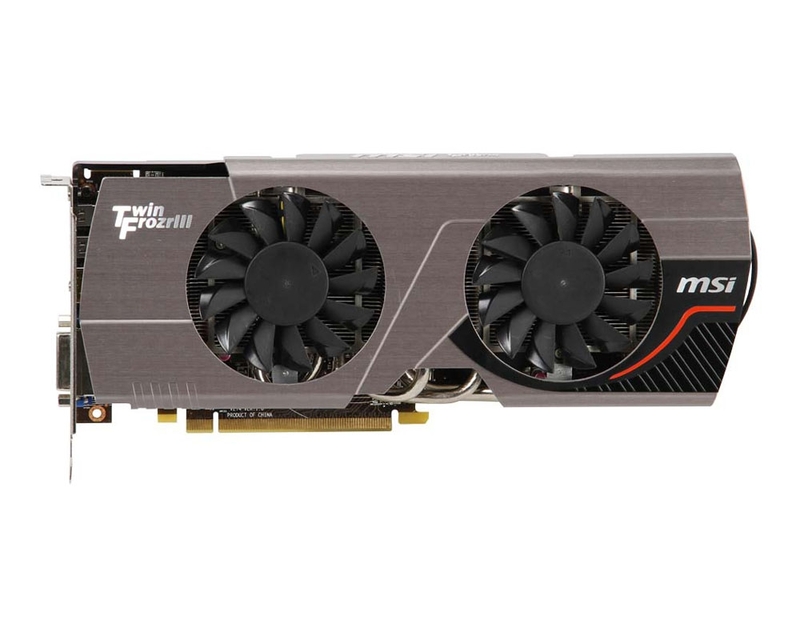 The support for next-generation audio-video standards makes the MSI R7800 family the best choice for professionals and gamers.